Every industry has its secrets and people that work for the airlines are no exception. Here are some confessions you may not have known. Here are 12 online confessions for you. That does not mean that the plane is unsafe. The list of things that are checked before the flight is long. 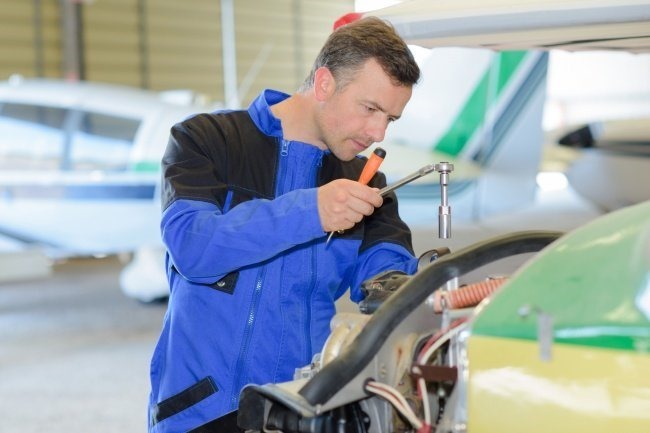 Many of the minor failures don’t affect the safety and can be dealt with later to avoid flight delays. Why are there hand grips at the door inside the plane? The handles are there for flight attendants in the event of panic onboard. 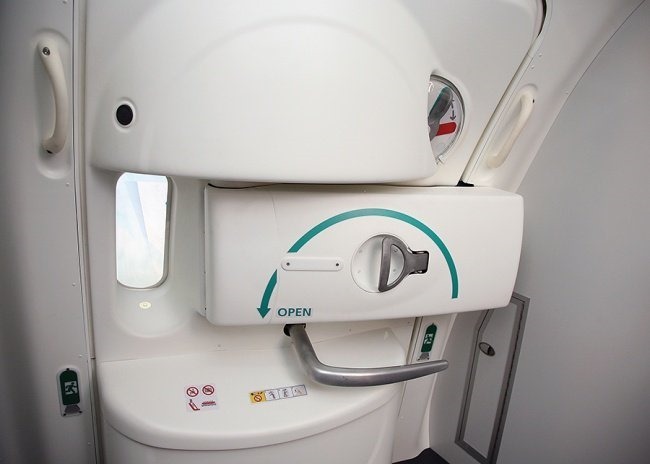 While an attendant prepares the emergency exit, people may panick and accidentally knock them down or even push them from the plane. The hand grips will help the attendant stay upright. In the event that one of them gets poisoned and is unable to pilot the aircraft, the other one can take over. It is always assumed that smoking is prohibited is not for the obvious reasons such as fire and passive smoking. The real reason behind the ban is an economic one. The air onboard is filtered. Resins and smoke wear out the equipment faster. A phone cannot cause a critical malfunction of the plane, but it can create static on the radio signal. If that happens, the pilots may not hear important information from the dispatcher. 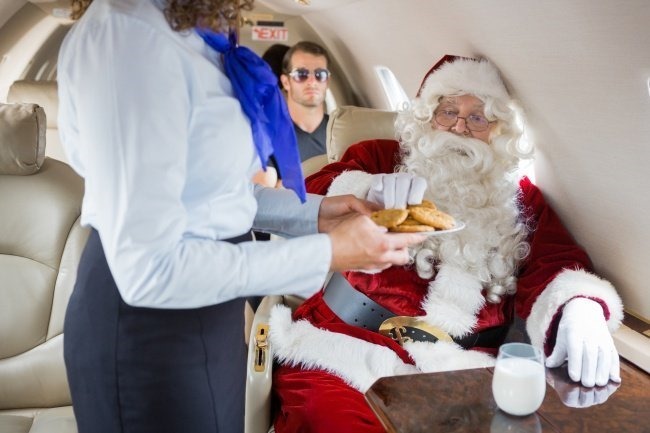 Most airlines provide their employees with very cheap or sometimes even free tickets for themselves, their children, and their spouses. When an employee buys a ticket, they only pay for taxes and duties, while the flight itself is free of charge. 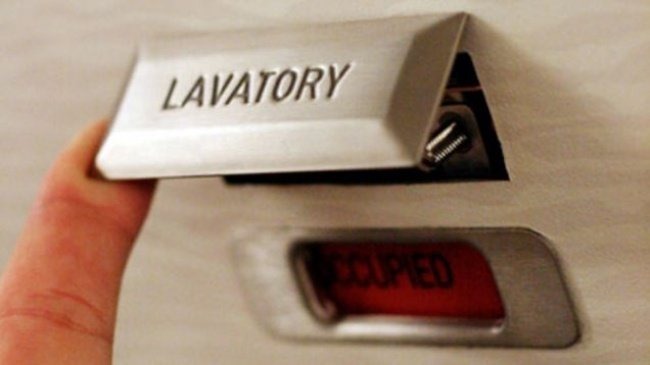 On all planes, there is a special switch on the door that’s hidden under the “No smoking“ or ”Lavatory” sign. This is to avoid breaking the door if someone falls sick inside. 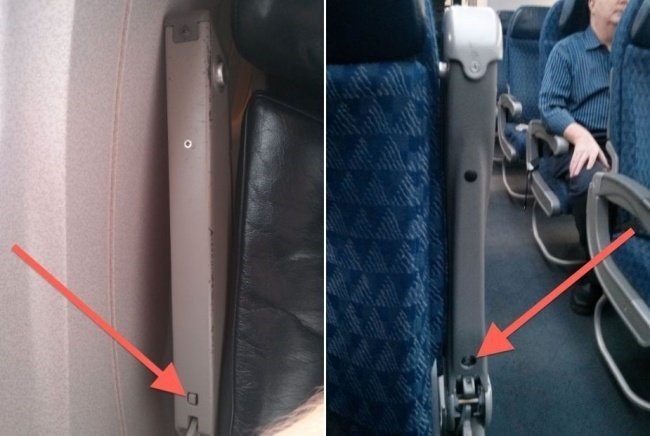 People get irritated that the aisle and window seat armrests are fixed in place. However, that’s not true. To raise them, push the small button hidden near the base of the armrest. When is the best time to buy tickets? 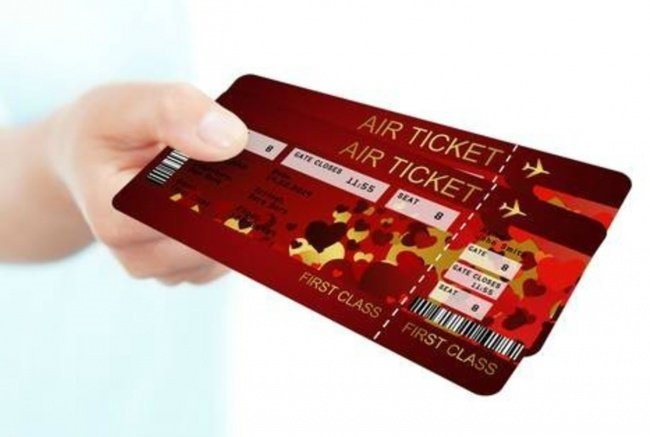 It is a myth that the earlier you buy air tickets, the cheaper they are. That’s not completely true because cheap tickets are bought first. Tickets are cheaper when purchased on Tuesdays, Wednesdays, and Saturdays. 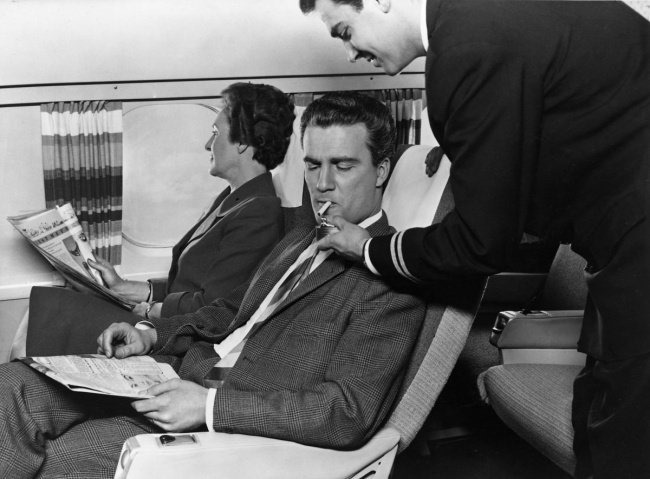 Flight attendants confess that the nicer you are to them, the nicer they will be to you. Troublemakers, on the other hand, will hardly get what they want. Putting a lock on your luggage is useless. It can be easily picked with a pen or pencil. It’s been held for additional checks and wasn’t loaded late. An employee put the luggage on the wrong trolley and it flew somewhere else. An airline employee put the wrong sticker on it. The passenger did not remove old stickers from the luggage. The suitcase was stuck on the belt and went in the wrong direction during a connecting flight. No one noticed the suitcase fell off the trolley on the way to the plane. Employees advise leaving your name and contact information where it can be seen clearly on the outside and inside the luggage, the luggage recognition system made an error or the label got lost.